Quonset Business Park is headquarters to many businesses including Dominion Diagnostics, which recently celebrated two decades as one of the country’s leading drug monitoring companies. Dominion Diagnostics services 75% of the United States and this year alone the company will reach a milestone of testing over one million unique patient samples. Although they have facilities throughout the country, their 50,000-square foot headquarters and state-of-the-art laboratory is here at Quonset. 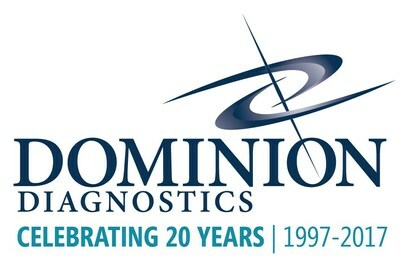 "Congratulations to Dominion Diagnostics on 20 successful years," said Steven King, P.E., Managing Director of the Quonset Development Corporation. "These kind of successful companies are what makes the Quonset Business Park the leading engine of job growth in Rhode Island." With Holiday shopping in full swing, Quonset's Gateway district may be getting the most attention right now. But in the westernmost district of the Park machines are always humming and work never stops. 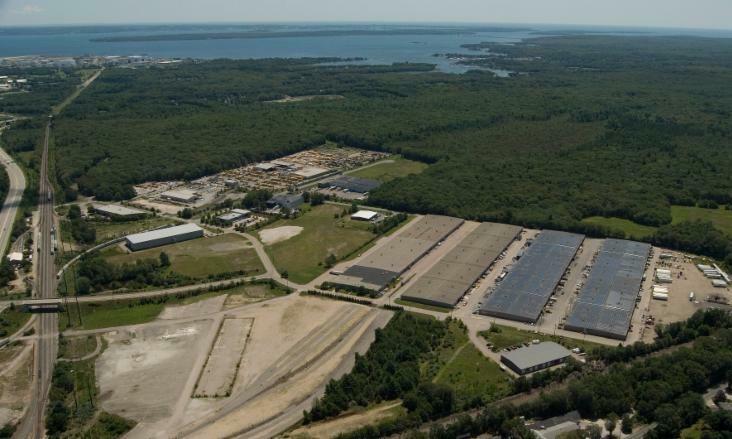 The West Davisville district is one of Quonset's industrial centers and is a key component of Quonset's success. 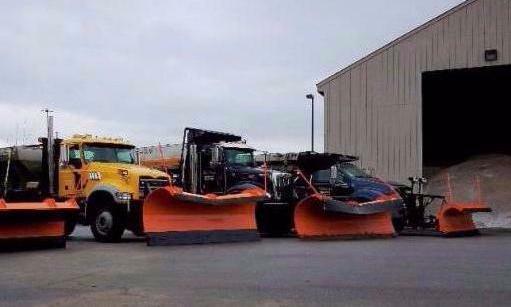 The snow plows are on and the salt is ready! More than 200 companies with 11,000 employees rely on Quonset's world class roads, port, utilities, and amenities. The upkeep, improvements, and care of Quonset’s infrastructure falls to Quonset’s Public Works Department. This time of year the team is hard at work completing winter preparations. With over 20 miles of roadway within the Quonset Business Park, it takes a lot of equipment to keep the roads clear. Thank you to the Public Works Team for your hard work! Quonset Development Corporation is hosting the Goldman Sachs 10,000 Small Businesses education and loan program for an information session open to all tenants and local North Kingstown community members. Goldman Sachs 10,000 Small Businesses is a 12-week, no cost program that helps small businesses grow and create jobs by providing them with greater access to education, financial capital and business-support services. Questions? Contact Elizabeth Russo at erusso@ccri.edu or (401) 871-7219. 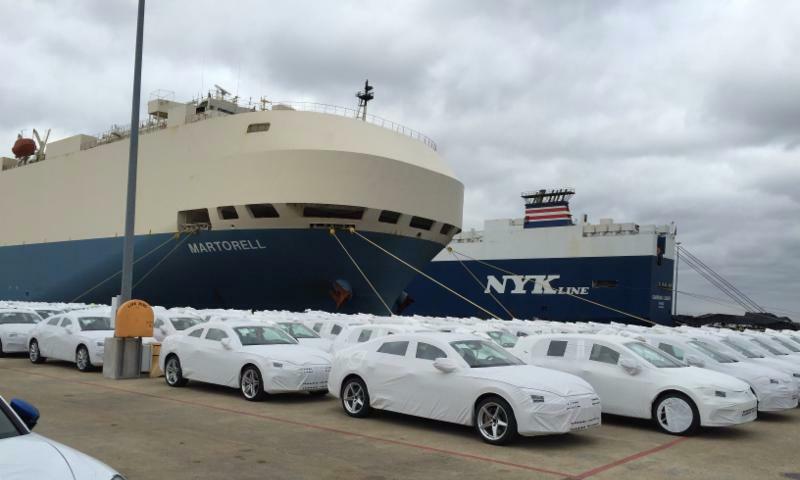 It's not an unfamiliar sight to see two ships docked at the Port of Davisville delivering hundreds of vehicles. November was a record breaking month with with over 20 vessels unloading over 25,000 vehicles at the Port. Stay tuned for more information on the Port of Davisville and how this Top 10 Auto Importer in North America is driving Rhode Island's economy.